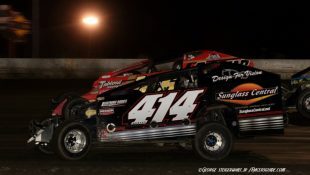 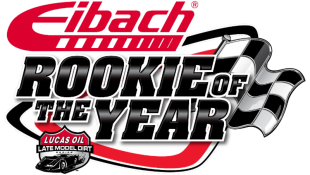 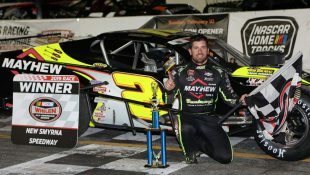 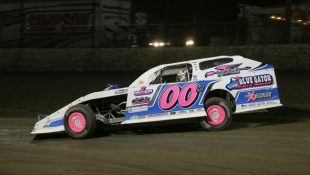 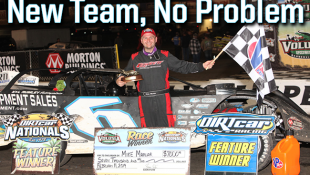 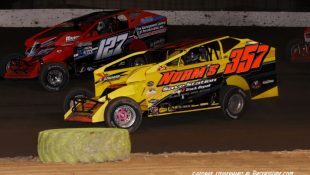 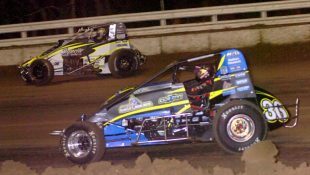 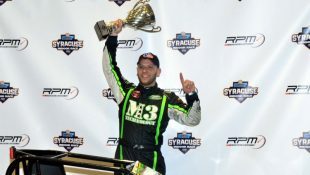 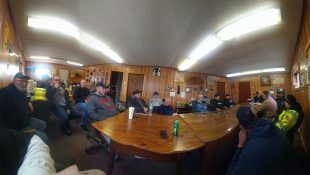 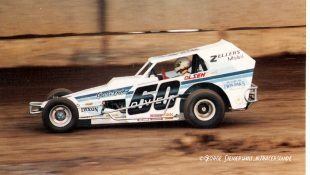 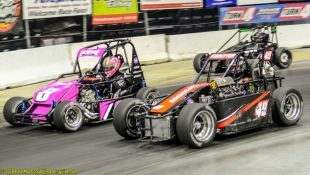 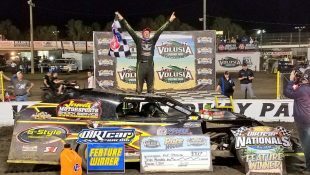 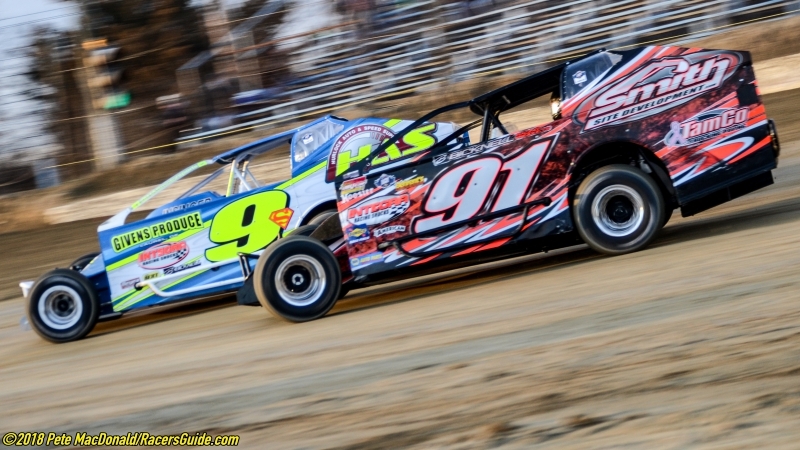 $49 Per Lap Bolsters Melvin L. Joseph Memorial STSS Modified Event March 16 At Georgetown Speedway :Racers Guide – The Web's #1 Racers' Online Directory! 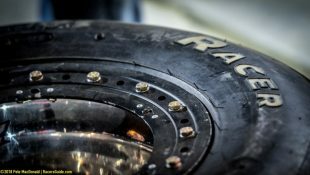 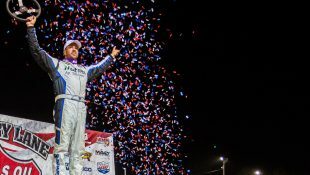 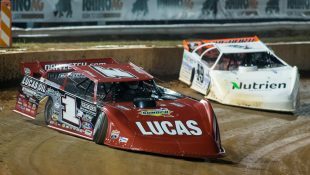 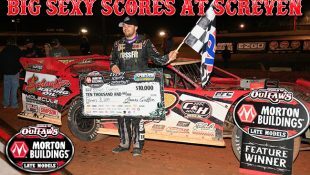 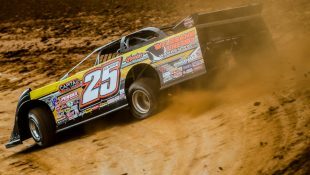 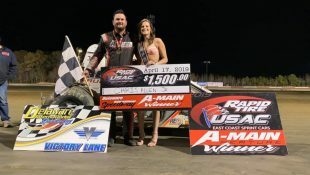 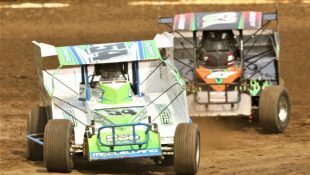 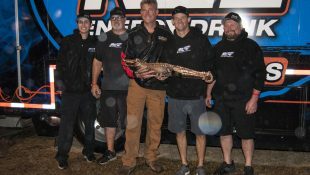 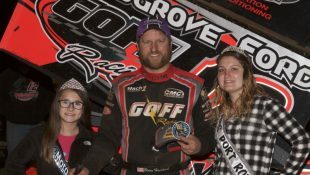 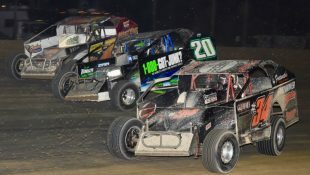 GEORGETOWN, DE – If a solid $6,949 to win for 49 laps wasn’t enough, the Melvin L. Joseph Memorial at Georgetown Speedway has gotten more lucrative. 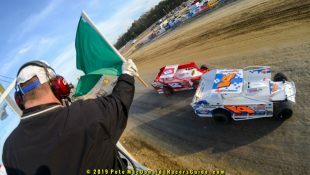 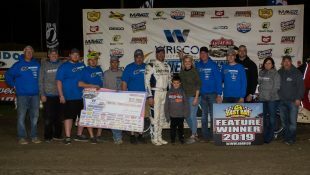 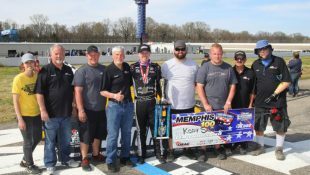 Thanks to the Melvin L. Joseph Family of Companies, all of the race’s 49 laps will pay $49, a total of $2,401 in lap money added to the already generous purse structure of $29,789. 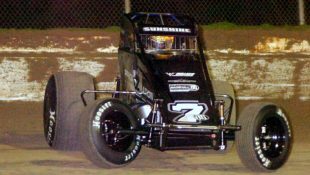 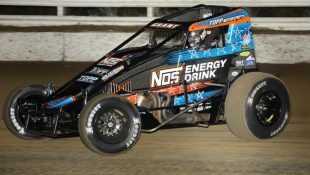 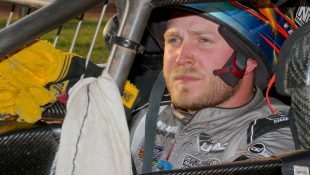 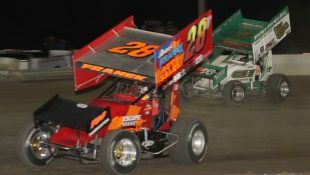 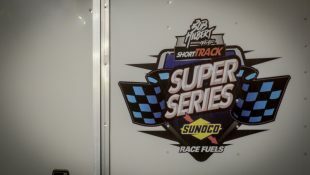 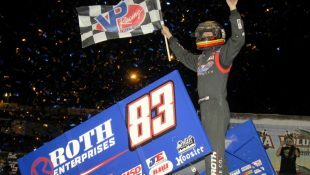 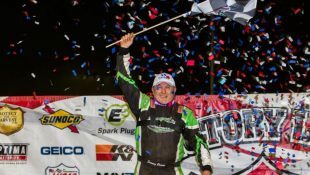 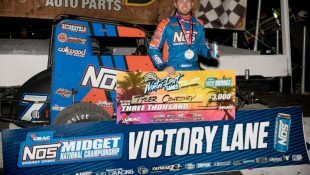 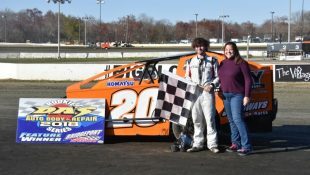 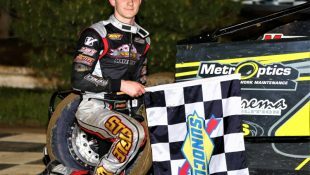 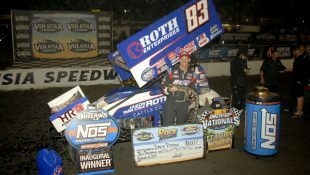 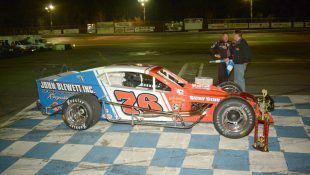 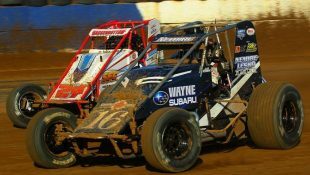 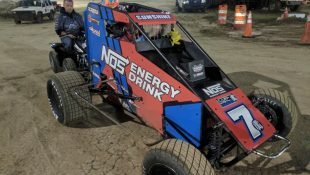 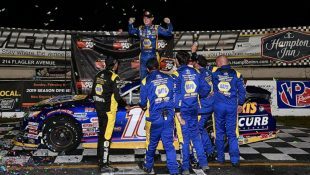 The opener for the Bob Hilbert Sportswear Short Track Super Series (STSS) Fueled By Sunoco takes place March 15-16 at the Sussex County half-mile oval. 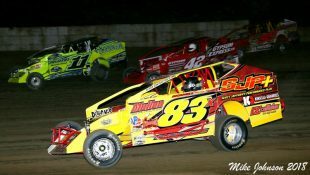 The weekend is highlighted by Round No. 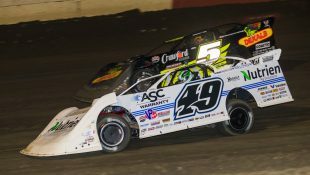 1 of the Velocita-USA South Region presented by Sunglass Central and Design for Vision: 49 laps for $6,949-plus to win, $1,000 for 10th and $490 to take the green. 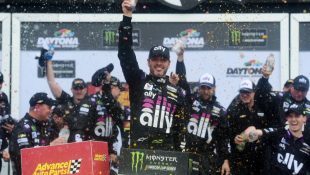 The $49 per lap will be rotated through the top-seven drivers in the event: on lap one, the leader will get the bonus, second on lap two, third on lap three, etc., before rotating back to the leader on lap eight. 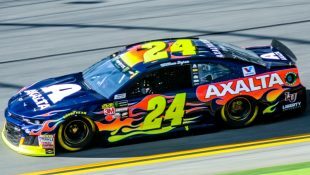 This will ensure more drivers get to share in the extra cash. 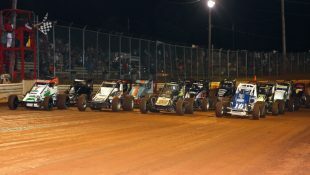 Two full days of racing are planned for the Georgetown opener. 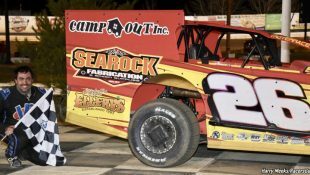 Friday night (March 15) kicks off the weekend with Small-Block Modifieds racing 30 laps for $4,049 to win plus RUSH Late Models ($1,049 to win), Delmarva Chargers, Delaware Super Trucks and practice rounds for STSS Modifieds and STSS Crate 602 Sportsman competing on Saturday. 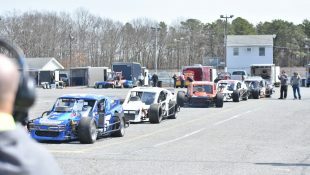 On Saturday (March 16), STSS Modifieds are joined by STSS Crate 602 Sportsman ($1,490 to win), Southern Delaware Vintage Stock Cars, Delmarva Chargers and Delaware Super Trucks. 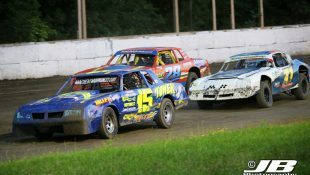 Saturday’s racing action will be preceded by a visit from NASCAR legend Bobby Allison, who will meet with fans from 3-4 p.m. in the grandstand midway. 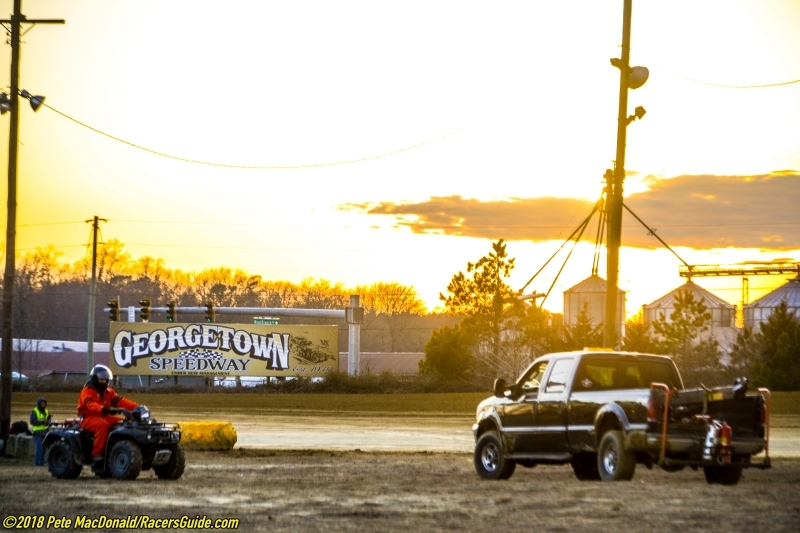 A practice session will kick off the Georgetown season on Saturday, March 9 from 4-7 p.m. Gates will open at 2 p.m. 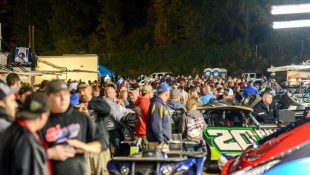 Pit admission is $20 and the grandstands will be open, free of charge.